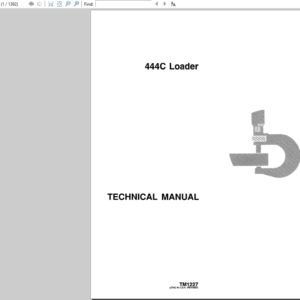 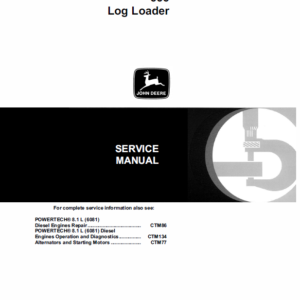 Service Manuals are concise service guides for a specific machine and are on-the-job guides containing only the vital information needed by a technician. 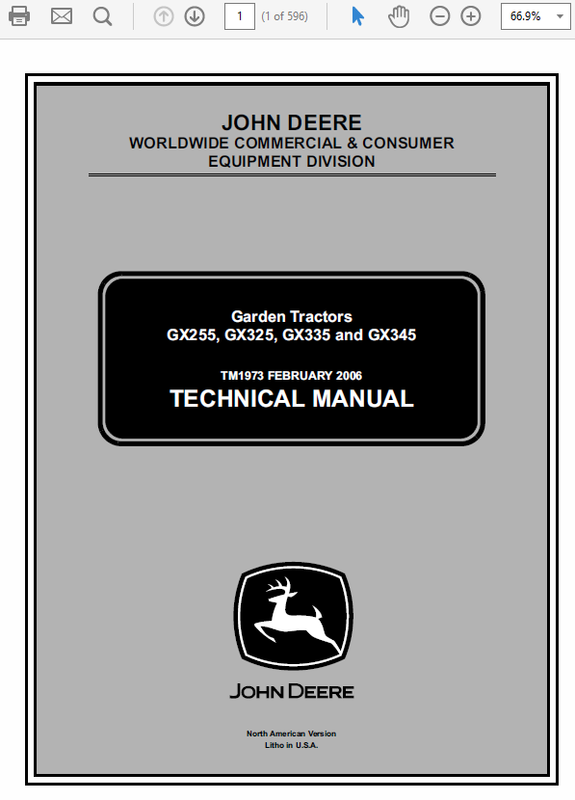 This Service Manual includes repair and maintenance information, detailed description of service and troubleshoot procedures, installation instructions, special instructions, other additional information for John Deere GX255, GX325, GX335 GX345 Lawn Tractors. 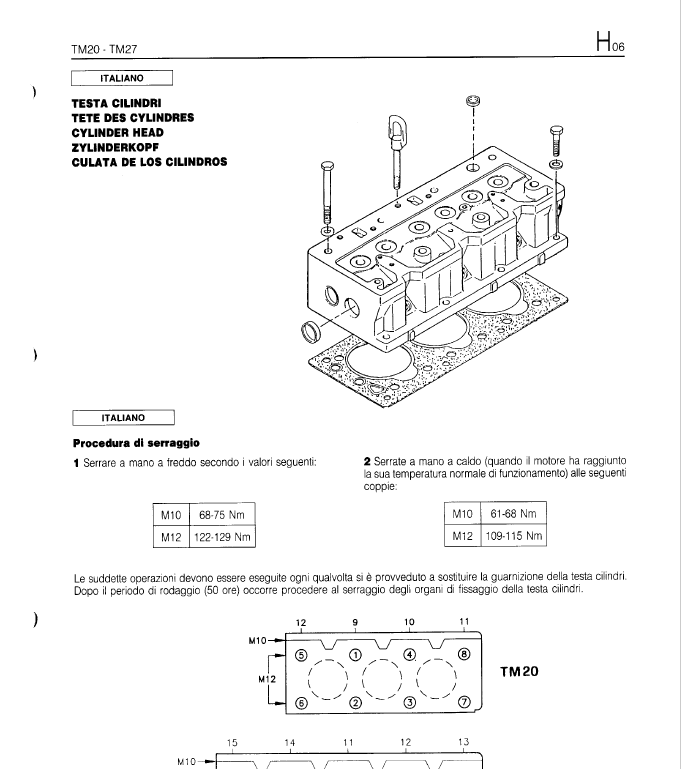 This manual includes illustrations like pictures and diagrams which you can help you determine the installation location spare parts, etc. 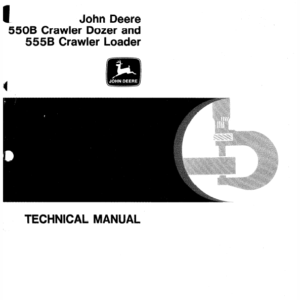 This manual is an important part of your machine and should remain with the machine when you sell it. 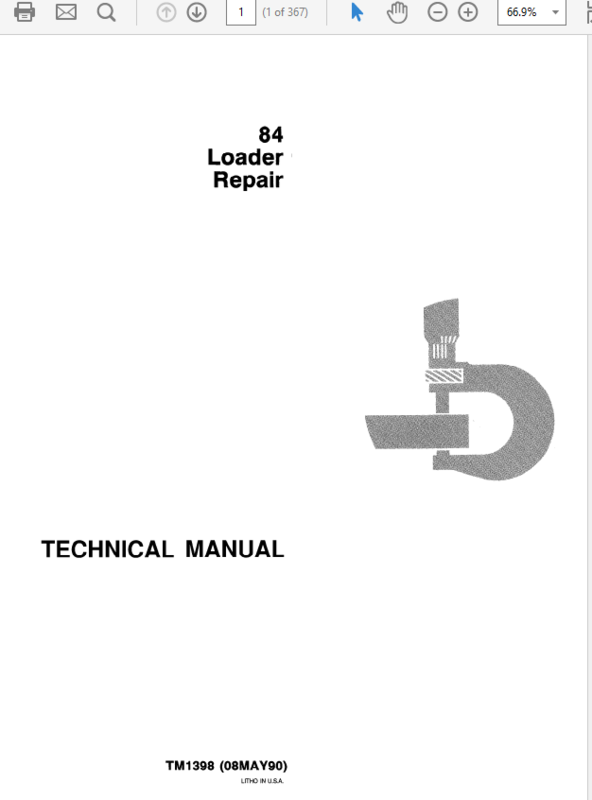 Reading your operator s manual will help you and others avoid personal injury or damage to the machine. 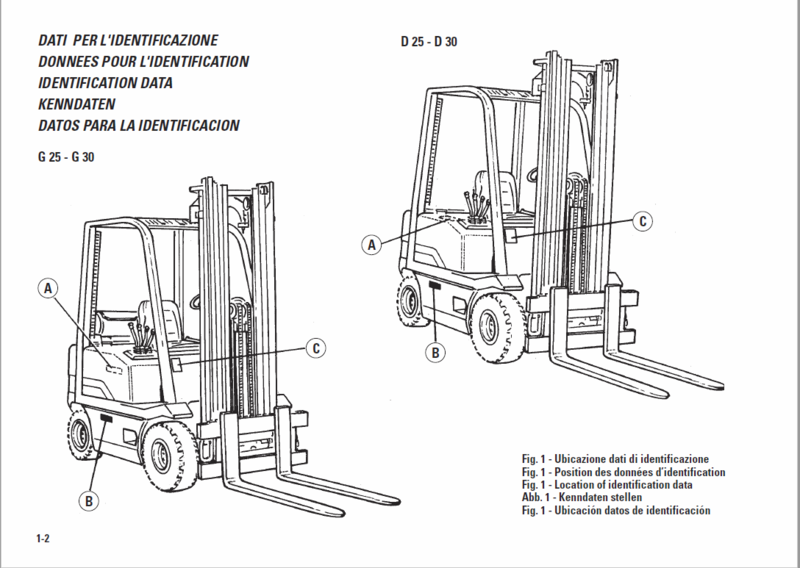 Information given in this manual will provide the operator with the safest and most effective use of the machine. 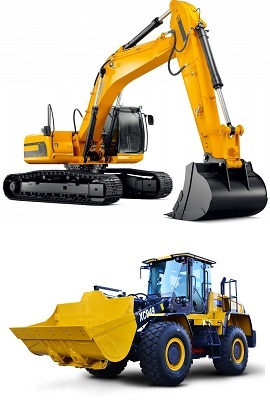 Knowing how to operate GX255, GX325, GX335 GX345 machine safely and correctly will allow you to train others who may operate this machine. 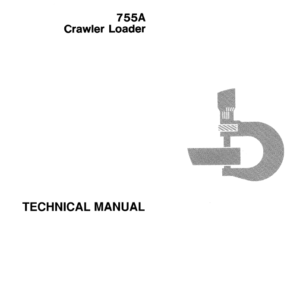 the machine operator s manual to operate the attachment safely and correctly. 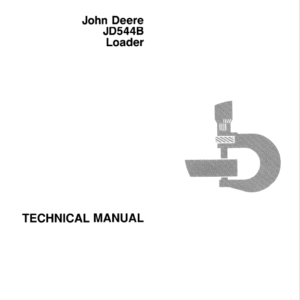 We offer a wide range of manuals for different Brands be sure to check our collections.